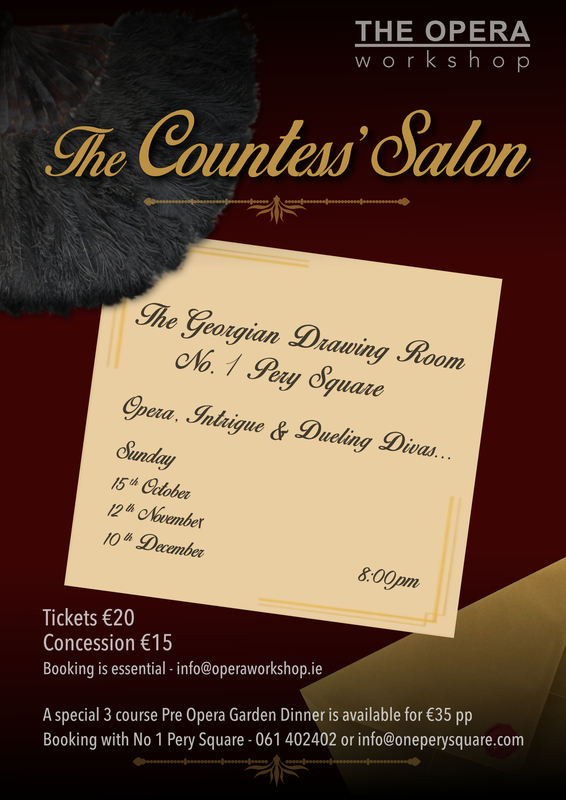 The Countess’ Salon, performed by new Limerick based group, The Opera Workshop, will take place in No 1 Pery Square Hotel on October 15, November 12 and December 10. Founded, produced and directed by well known Limerick Lady, Shirley Keane, this premier performance has a cast of some of some of Limerick’s best known singers, including Sarah-Ellen Murphy, Jean Wallace, Eve Stafford, Kevin Neville and Catriona Walsh, with piano accompaniment by Irina Dernova. The performances will comprise well-known songs and musical highlights, including those by Puccini, Bizet and Mozart and the December concert will also feature Christmas songs and carols. ‘It is a wonderful time to be trying something new in Limerick. I have come home to an energised city and county that is enthusiastic and excited by arts and culture. And though opera is not new, nor is Limerick’s love of opera new, I hope that the work of The Opera Workshop will be refreshing, challenging and entertaining for Limerick audiences and artists,’ said Shirley. Having spent more than 20 years in the United Kingdom, Shirley, a professional actor, singer and teacher, believes that the possibilities for creating original cross-art and vocal work are endless. Her aim is to cultivate a company that develops high standard professional productions, while simultaneously encouraging younger, local musical talent. “It was the room that actually inspired us with the idea of a grand opera salon, hosted by a charming, glamorous Countess. The audience should feel like her guests enjoying her party and are privy to the gossip and scandal that is brewing around them. “We devised the story, characters emerged, we played with the relationships between the characters, and a script was devised and written which acts as a link for the songs but also creates a tangible story. There will be a mix of styles of songs and opera including light opera, folk, German lied, music theatre and opera performed in English, German, French and Italian,” added Shirley. The cast have been rehearsing since early September and are hopeful for full houses as tickets are selling fast for this intimate venue which holds 50 people per performance. Shirley’s hope for The Opera Workshop is to provide the focus for a collective of like-minded artists interested in testing their skills, developing new productions, seeking opportunities to experiment, develop and share innovative ideas in opera performance as there are many musicians from across the Mid-west who work on a professional and semi-professional basis in Ireland and internationally. 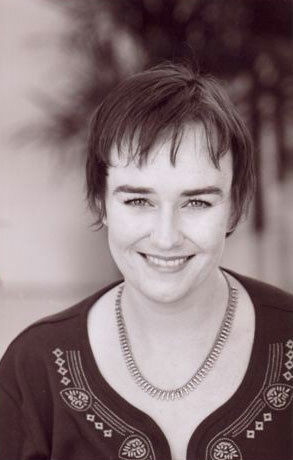 Having begun her vocal training with Olive Cowpar in Limerick and worked for a couple of seasons at Bunratty Castle as an entertainer, Shirley then went on to study a Bachelor of Arts degree in acting at the Rose Bruford College of Drama, London, and voice and opera at both The Guildhall School of Music and the Royal Academy of Music London. Her successful career saw her including Opera Theatre Company, Basingstoke Haymarket, Opera Holland Park, with concert and oratorio performances across Europe and in venues such as The Royal Festival Hall, Royal Albert Hall, Old Trafford football stadium and Dublin’s National Concert Hall. 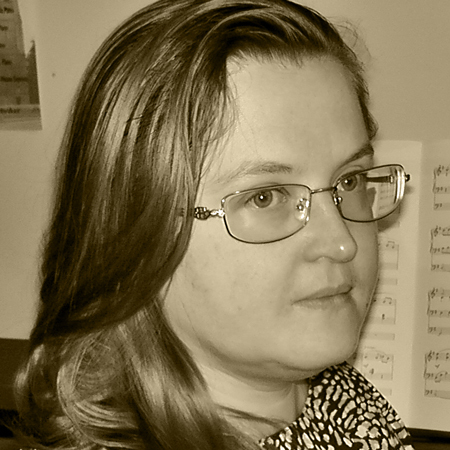 And teaching through community and outreach work in particular, through her own community opera company in East London, East End Opera and with companies such as Live Music Now, Glyndbourne Opera, The Half Moon Young People’s Theatre and more lately as a director and acting teacher at The Guildhall School of Music, London where she is a member of the vocal faculty. “The dinner is a separate offer made by the hotel and not part of the performance. If people want to avail of this special rate for a meal at No 1 Pery Square they book directly with the hotel and would probably need to consider an earlier booking as the show must start at 8pm. But guests can bring drinks into the performance. Tickets for the show can be booked independently without having to book for the dinner,” added Shirley. Tickets cost €20 and €15 concession. 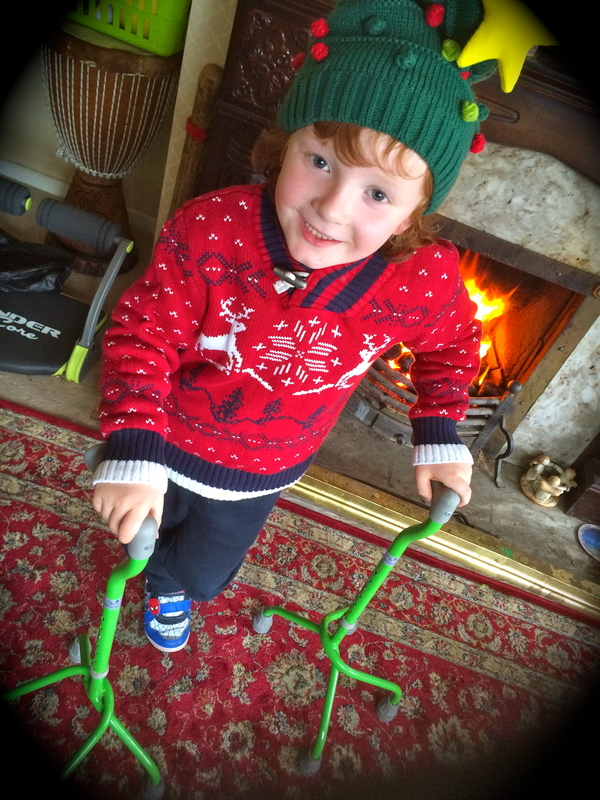 Jingle Bells for Joseph, is a fundraising concert for Joseph Monaghan a little boy from Castletroy, who recently underwent pioneering surgery in Leeds for his Spastic Diplegia Cerebral Palsy, in order to relieve the severe pain he endures 24/7 and to help him walk. The concert which will take place at Milford Church, Castletroy, December 2, is to raise funds for Joseph’s rehabilitation, which will cost approximately €30,000. “Joseph is the son of one of my neighbours, and I have known of his condition for some time, and the extraordinary journey he and his parents, Geraldine and Joe are on. We had spoken in the choir about doing a big local fundraiser and Councillor Marian Hurley and her friend Mary Glynn came to me with the idea that Joseph was the ideal candidate. “Joseph requires intense, long term rehabilitation to ensure this surgery is a long term success for him, so we are trying to do what we can to help the Monaghan family with that cost,” said organiser of the event and proprietor of the Mid-West Vocal Academy and Music School, Owen Gilhooly. 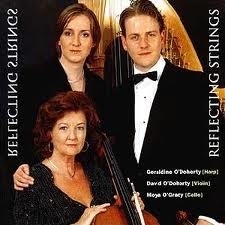 Owen, an internationally renowned vocalist who is well known to Limerick audiences, is currently pursing doctoral studies at the Royal Irish Academy of Music, where he teaches, established the Mid-West Vocal Academy and Music School in 2011. 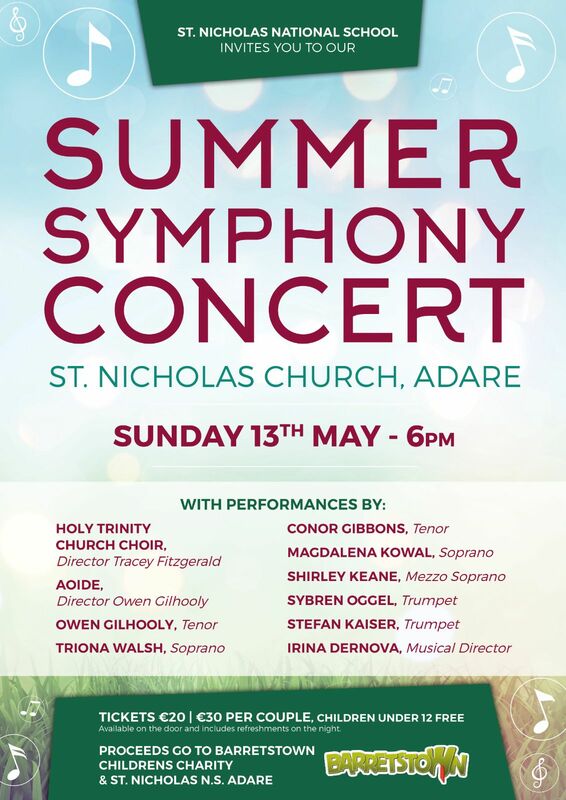 The concert of popular and seasonal favourites will feature Owen’s choir Aoide, a mixed voice community choir with 70 members, as well as singers Martha O’ Brien, Conor Gibbons, David Howes, Kelli-Ann Masterson, pianists Conor McCarthy, Irina Dernova and harpist Janet Harbison. 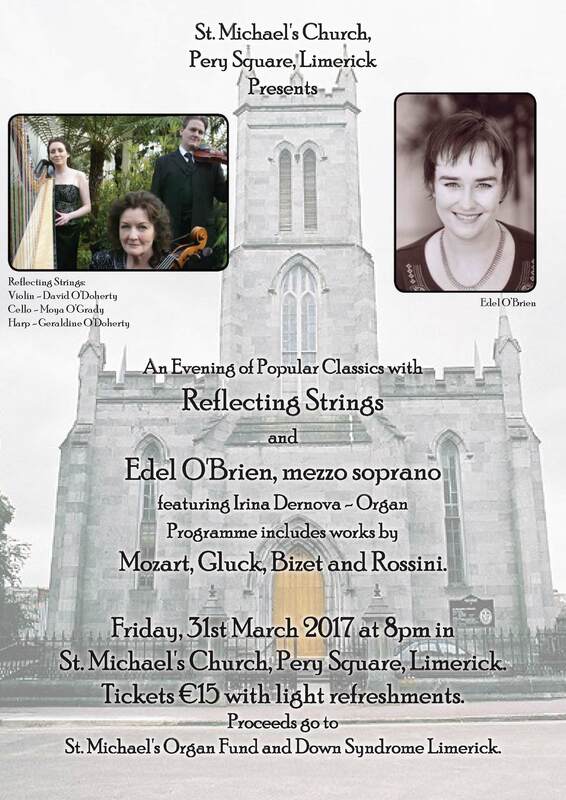 “The concert will feature Limerick born singers returning home to give of their time and talent for this special cause. There will also be some special guests popping in to say hello, and special prizes on the night thanks to some wonderful donations from very generous locals. “Everything seems to be going well. The choir are frantically preparing some new and exciting repertoire and tickets are moving fast. We are delighted too that University Concert Hall are handling the ticketing for us and our posters are being shared all over social media and in the press,” added Owen.